Guide Price 425,000-450,000. A charming mid terraced period house with a homely welcoming feel presented in good order throughout. The accommodation comprises, entrance hall, a spacious dual aspect living room with views over the rear garden, fitted kitchen dining room, two double bedrooms and upstairs bathroom. 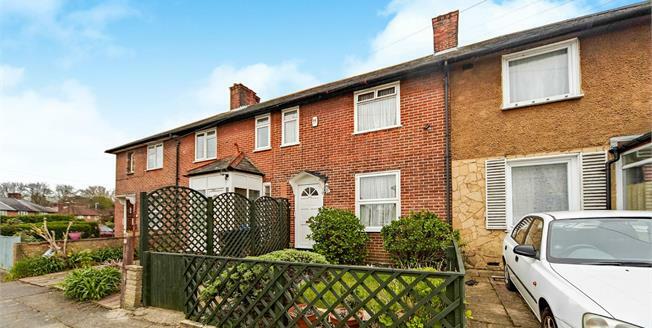 Outside the property is complimented by delightful front and rear gardens.